TickAbsoluteStrength_v1 600+ indicator was created for Premium Trading Forum. 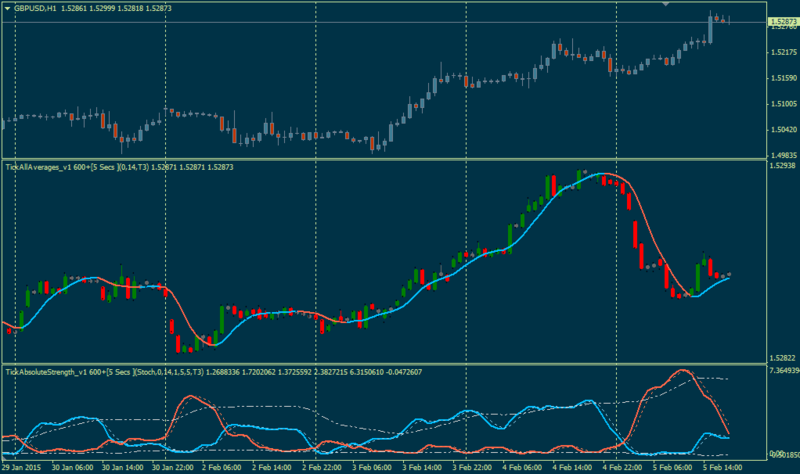 UniFisherTransform_v1.2 600+ indicator was created for Premium Trading Forum. The indicator was improved for milti timeframe feature (MTF). The indicator is used for ProFx system created for premium forum.